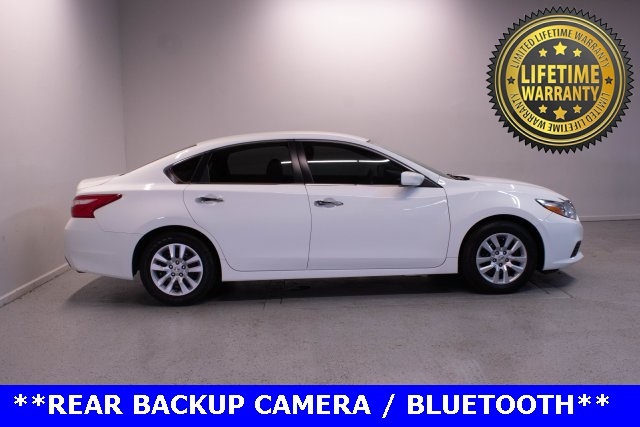 2016 Nissan Altima 2.5 S FWD 2.5L 4-Cylinder DOHC 16V 27/39 City/Highway MPG Rear Backup Camera, Great Condition, Local Trade, Clean Carfax, SMARTPHONE CONNECTIVITY - BLUE TOOTH, Mention this advertisement to the dealer to receive the advertised price., LIFETIME WARRANTY ON ENGINE AND TRANSMISSION, CERTIFIED PRE OWNED NISSAN. * 2016 KBB.com 10 Best Sedans Under $25,000 Congratulations on choosing a Nissan Certified Pre-Owned vehicle that also has a Lifetime Warranty. 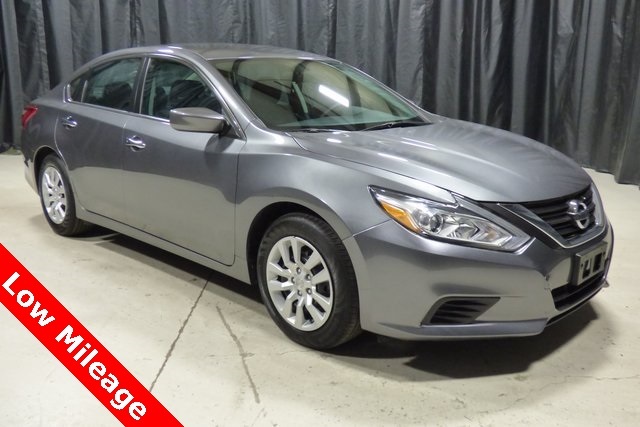 This vehicle has passed a 156 point inspection and comes an 84 month/100K mile warranty, 24 Hour Roadside Assistance, 2 keys, owner's manual, Certificate of Inspection, towing coverage, car rental coverage, trip interruption benefits up to $500, available Certified bumper to bumper warranty for only a few dollars more a month, and more. List price includes $456.63 closing fee. 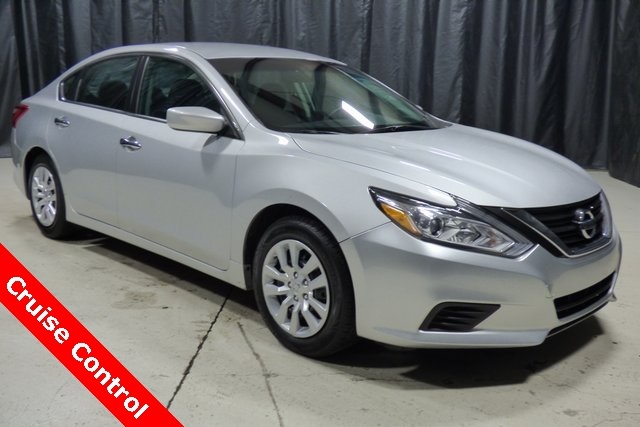 The Lifetime warranty is good for the Lifetime of the vehicle...Unlimited Miles and Unlimited Time and also comes with a free Car History report with Buyback Protection. Call one of our Internet Sales Consultants at 843-553-1000 for more information about the CPO benefits or Lifetime Warranty information. Every vehicle we sell qualifies for our exclusive no hassle 5 day exchange policy. We also provide a 30 day limited bumper to bumper warranty on any vehicle we sell that has under 80K miles at time of delivery. Hudson Nissan is proud to serve Charleston, Mt. Pleasant, Summerville, Goose Creek, Columbia and surrounding cities in South Carolina. $556.63 Dealer fee included in List price.